Superb Care Inc, which provides Non-Medical Home Care in Broward County, FL understands how important it is to age gracefully in the comfort of your home. Our long term care service is a comprehensive way to remain at home safely. 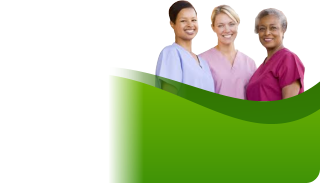 You will have a trained certified nurse aide with you 24 hours a day 7 days a week. Your caregiver(s) will promote independence while providing the level of care you desire.